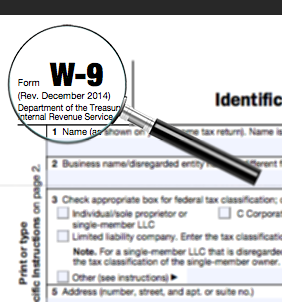 If you need to request a W-9 from NISOD, please complete this form. An email receipt will be sent to the contact email entered below. If you do not receive an email receipt, please call (512) 471-7545. Requests can take up to two (2) days and will be processed by the Office of Accounting after we receive your information.